Over a period of ten years, from 1999 to 2009, drummer Paul Motian led a small combo in a series of recordings covering standards from the American Songbook. 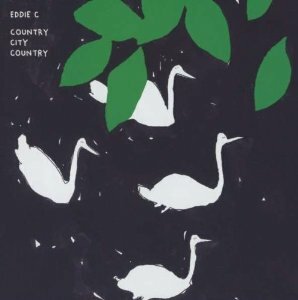 On the first three installments of what would turn out to be a five-volume series, the core supporting cast included saxophonist Joe Lovano, guitarist Bill Frisell, and bassist Charlie Haden, augmented (on Volume 3) by saxophonist Lee Konitz. 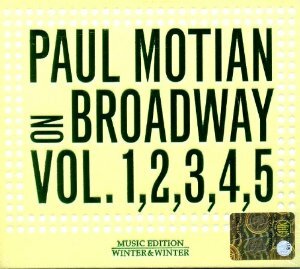 The fourth and fifth volumes saw the personnel change entirely: by 2005 Motian was leading a trio that included Chris Potter on saxophone and Larry Grenadier on bass, and for the fourth On Broadway album he added singer Rebecca Martin and pianist Masabumi Kikuchi. Kikuchi joined him again for the fifth and final volume in the series, but by this point his bass player was Thomas Morgan and the group included two saxophonists: Loren Stillman and Michaël Atlas. What all of this means is that the five volumes feel more like two: the Frisell/Lovano/Haden period followed by the Other Period. Each is wonderful in its own way, but what they have in common is Motian’s completely unique ability to simultaneously celebrate and deconstruct the standard repertoire. These songs are the sacred canon of jazz; they are the foundation of the house of American popular music. That said, Motian treats them with love, but not reverence: the arrangements sometimes break the songs down into component parts, regularly lapse into group improvisation, and occasionally threaten to float away into abstraction. But at their most adventurous they never lose sight of the songs’ essence or threaten to devolve into self-indulgent honking and noodling. Highlights are so numerous that they can hardly be called highlights and include the heartbreakingly tender interplay between Lovano and Frisell on “I Wish I Knew” and the light but utterly irrepressible swing of the sax-and-drums duet on “The Way You Look Tonight.” (The only downside to these recordings is Kikuchi’s truly obnoxious habit of whining and growling audibly, à la Keith Jarrett, while he plays.) No one else could do a project like this the way Motian did, and Motian never had more skillful or sensitive collaborators than he did on this series of recordings. These five discs constitute one of the best accounts of this repertoire ever made, and it ranks with Ella Fitzgerald’s Songbooks series as a national musical treasure. The Winter & Winter label is to be richly commended for bringing them all back to market in its uniquely elegant style. 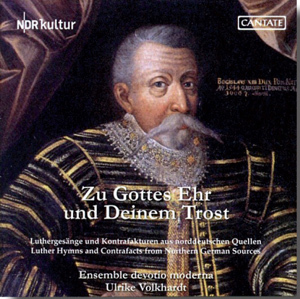 Subtitled “Luther Hymns and Contrafacts from Northern German Sources,” this disc features sacred songs recently discovered in sources from Lower Saxony and Western Pomerania. Although my German is rusty at best and the English liner notes are nearly incoherent, it appears that these consist mostly of previously-existing hymns rewritten by Martin Luther (and other Lutheran composers) to accommodate Protestant doctrine. They are presented here for the most part monodically, with single voices (nicely varied in gender and range) accompanied by medieval instruments. Familiar melodies emerge (most notably “Ein feste Burg ist unser Gott”), but with slightly startling syncopations and variations. The playing and singing are excellent, and this disc is a must-own for all early music collections. 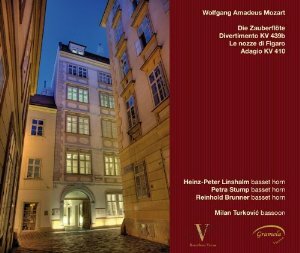 Although not as celebrated at the musical centers of Vienna, London, and Paris, Prague was also a hotbed of musical activity during the baroque period, and the city nurtured the careers of composers both local and foreign. This two-disc set features chamber works by composers as famous as Vivaldi and Fasch and as obscure as Frantisek Jiránek and Johann Georg Orschler. The Collegium Marianum ensemble (playing on period instruments) is excellent, and the program is consistently enjoyable. A must for all comprehensive baroque collections. 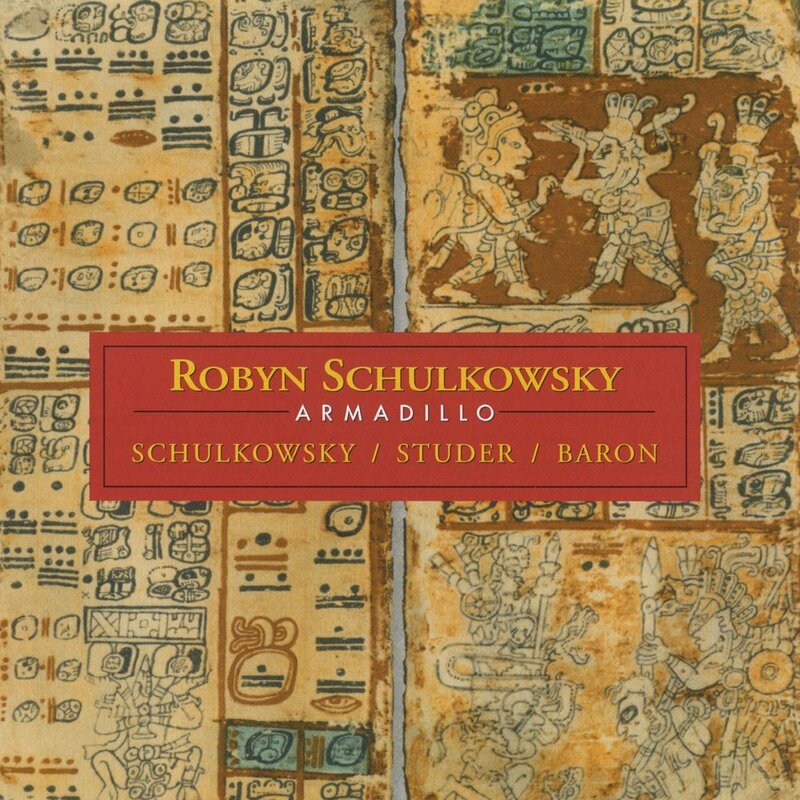 Robyn Schulkowsky’s Armadillo is a long, multipart composition for two drummers and one percussionist. Its structure is unusual: it consists of four movements, the first of which is 42 minutes in length, the other three between five and six minutes. All are built out of interlocking patterns that vary widely in density of texture: at some points the sound is thick and heavily repetitive, while at others it’s spare and almost pointillistic. However, at no point is the piece’s structure inaudible; while improvisation is part of the composition, the listener never gets the feeling that the players are simply making things up as they go along. For the recording, Schulkowsky is joined by veteran avant-garde drummers Fredy Studer and Joey Baron. This is a thoroughly delightful recording of two of Beethoven’s most beloved works, the Triple Concerto and the E-flat major Trio for violin, cello, and piano. The orchestral work is played with warmth and vigor, and the chamber piece absolutely sparkles, the coruscating lines in the Presto section delivered by pianist Andrea Lam with an almost laughing virtuosity. 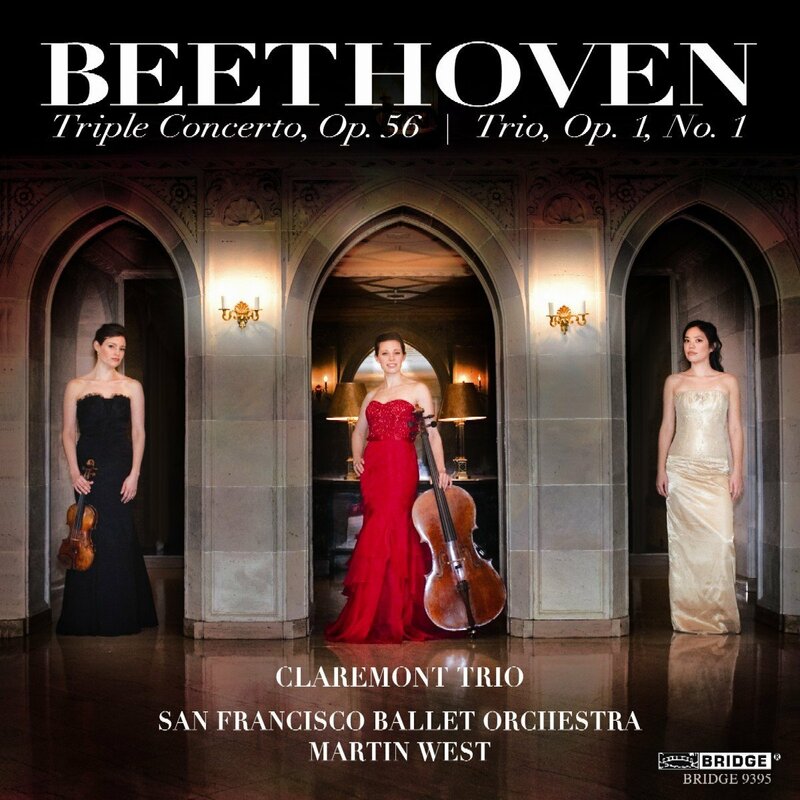 This is the first recording I’ve encountered by the Claremont Trio, and I’m very impressed; the San Francisco Ballet Orchestra is excellent as well. OK, here’s my shameful confession: you know that glorious passage in the middle of Allegri’s famous Miserere, the one where the sopranos soar up to a high C? I’ve never liked it. It’s always seemed overdramatic and gimmicky to me, forcing me to stop and acknowledge the sopranos’ skill rather than letting me focus on the work itself. For that reason I’ve generally steered clear of Allegri’s other works, but this disc has convinced me of the error of my ways. 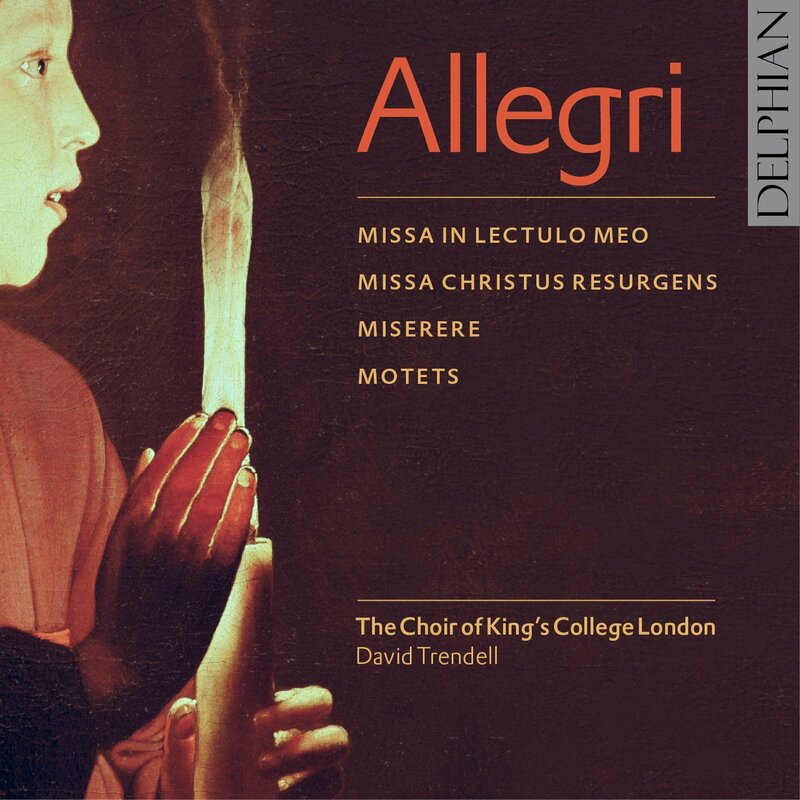 Alongside the inevitable Miserere, it includes world-premiere recordings of two parody Masses (“In Lectulo Meo” and “Christus Resurgens”), and the motets on which each was based. The singing is lovely, the recording quality excellent. 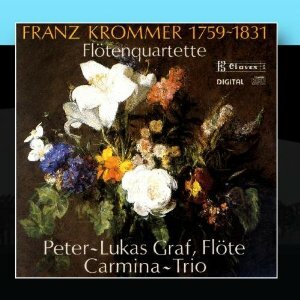 This is a very fine modern-instrument account of three flute quartets by the underrated Czech composer Franz Krommer, who came to Vienna in 1795 at the height of the craze for “mixed” chamber music, particularly quartets written for winds and strings combined. Of the three pieces presented here, two were originally written for flute and string trio and one began as an unmixed string quartet. This recording was originally issued in 1987; the playing is very good, though my personal preference is for the woodier sound of a period flute. Recommended. The Magic Flute; Divertimento no. 3; Le Nozze di Figaro; etc. It may be too soon and too much of an exaggeration to say that we’re entering a new golden age of the basset horn (the clarinet’s slightly larger older brother), but there does seem to be an increasing number of recordings for the instrument and a growing population of players. For those who (like me) love the basset horn’s uniquely warm and glowing tone, this is great news, and this very lovely disc is one of the fruits of that welcome development. It consists of arrangements for basset horn trio of two opera medleys, the F major Adagio, and Divertimento no. 3. Playing and recording quality are both top-notch, and Mozart’s achingly sweet melodies are a perfect match for the featured instrument’s tonal properties. Ludwig Senfl was a pupil of Heinrich Isaac, and thus well-versed in the techniques of polyphonic composition. But the bulk of his output consisted of German lieder, some of which were bespoke songs composed for special occasions. The accompaniments demonstrate Senfl’s mastery of polyphonic technique, as do his instrumental pieces. 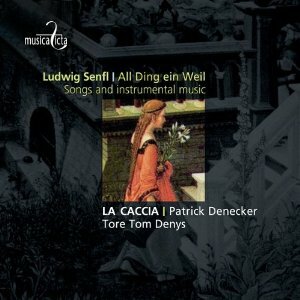 This very fine album offers a nice assortment of both, all of them masterfully performed by tenor Tore Tom Denys and the broken consort La Caccia. This one gets the award for Best ECM Album Title Ever. “Mercurial”? Yes: the music is unsettled, varying, at times even grumpy. You’ll hear glitchy beats that promise to settle into a groove but don’t, and gently chaotic-sounding improvisations that suddenly blossom into gorgeously structured composed passages. “Balm”? Yes: the prevailing mood is meditative, encouraging, softly beautiful. 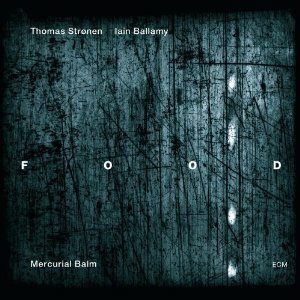 Led by percussionist Thomas Strønen and saxophonist Iain Ballamy, Food is an ensemble that always errs on the side of spareness and whose members value quality of texture over exhibitionist virtuosity. The result doesn’t sound much like jazz—which, when you think about it, may be something of an indictment of the state of modern jazz. 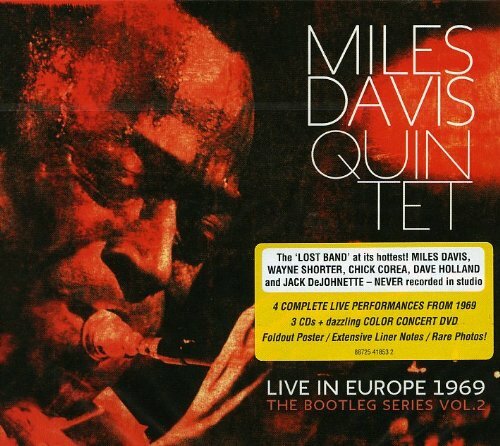 The first volume in this series featured Miles Davis’s “second great quintet” (with Wayne Shorter, Herbie Hancock, Ron Carter, and Tony Williams). This one showcases his third, which retained Shorter but replaced the rhythm section with an equally high-powered (and arguably more subtle) one: pianist Chick Corea, bassist Dave Holland, and drummer Jack DeJohnette. As before, the audio discs are based on locally-recorded board mixes and therefore sound quite good; the DVD documents a 46-minute set recorded at the Berlin Philharmonie. Like the first volume, this one should be considered an essential purchase for all comprehensive jazz collections. Here’s another aptly-titled jazz album. 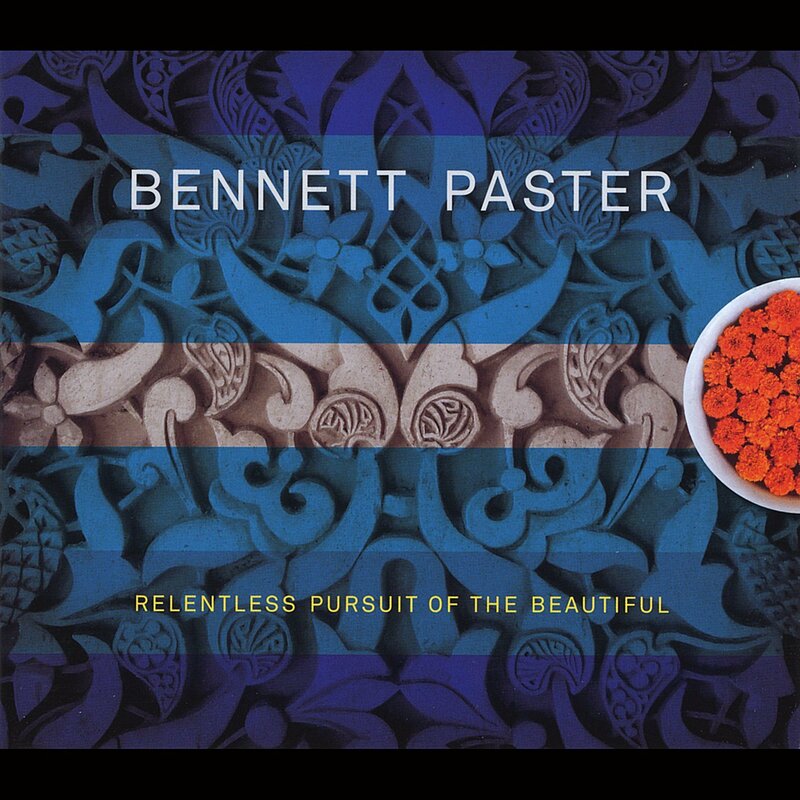 Pianist and composer Bennet Paster leads a septet (including the excellent tenor saxophonist Joel Frahm) on an all-original program of what can really only be called “modern jazz,” but without either the self-conscious avant-gardism or the novelty-for-novelty’s-sake that too often characterizes projects falling into that category. Tightly-written horn charts, expansive but logical chord changes, and a constant focus on listenability characterize virtually everything on this album—yet none of it sounds easy or pandering either. Highly recommended. 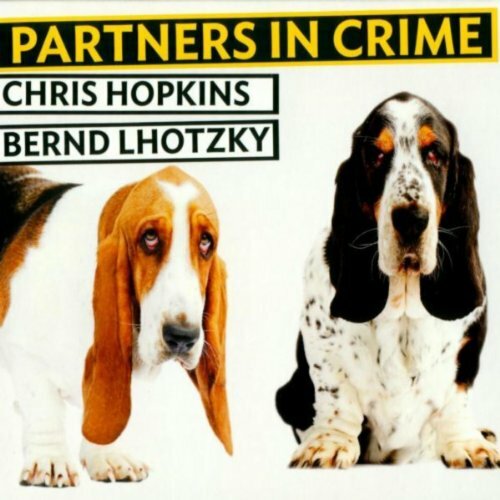 Germany-based pianist Chris Hopkins has been leading a revival of classic swing and stride piano styles for some time now, and his latest release is a charming duo set with fellow paleojazz aficionado Bernd Lhotzky. As is often the case with Hopkins projects, the music offers a charming combination of the traditional and the quirky: check out the 5/4 jazz arrangement of Beethoven’s “Für Elise,” for example. There is one original composition, but the album focuses on classics and obscurities by the likes of James P. Johnson, Duke Ellington, and Fud Livingston. Like all Hopkins releases, this one would make a fine addition to any jazz collection. When jazz tries to get rockish, the result is too often an embarrassing cross between oversimplifed jazz and awkwardly non-idiomatic rock. But when jazz tries to get funky, the results are often much better. 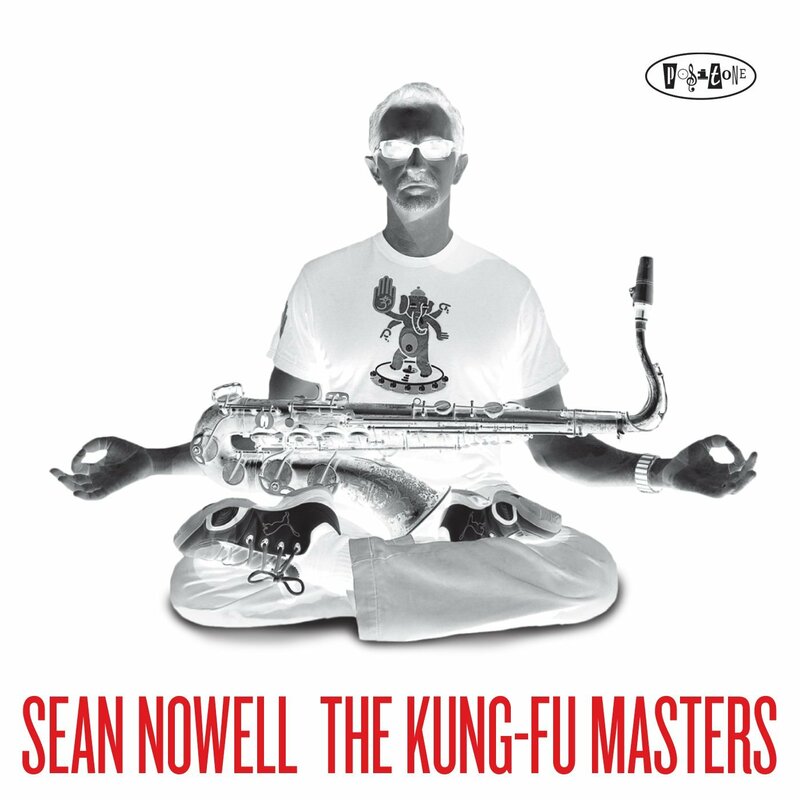 Case in point: this adventurous but tight septet date led by saxophonist Sean Nowell, who writes and arranges with a great sense of voicing and structure but who can also take things out in exhilarating style when called upon to do so. The compositions are all Nowell originals except for a version of Jimi Hendrix’s “Crosstown Traffic,” and not only are they funky, but they also often rock hard–believe it or not. 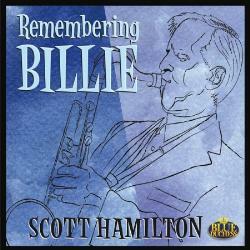 Tenor saxophonist Scott Hamilton (a mainstay of the excellent swing-revivalist label Arbors Jazz) here offers a wonderful tribute to Billie Holiday, performing familiar tunes that she made famous and vice versa: “Them There Eyes,” “Good Morning Heartache,” “God Bless the Child,” etc. Leading a standard quartet (with the addition of guitarist Duke Robillard on two tracks), Hamilton plays these pieces in a style that explicitly invokes Holiday’s pre-WWII recordings, a period during which her style was more carefree and swinging, even as it was informed by deeper emotions. Hamilton doesn’t attempt to mimic Holiday’s phrasing or vocal tone, but pays loving tribute to her by imbuing these standards with the same level of personal investment and emotion that she did. 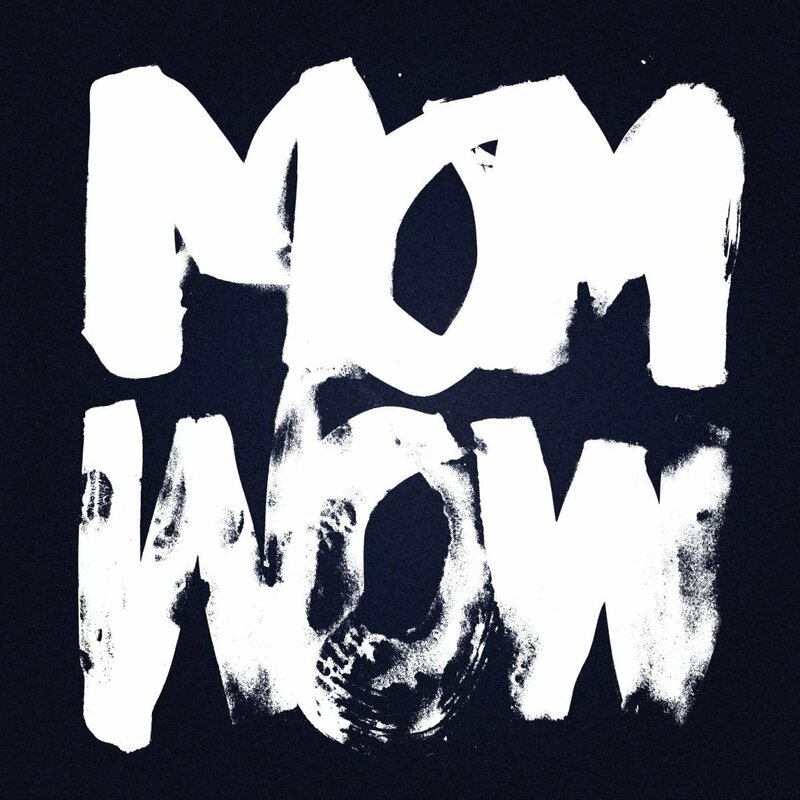 The result is a moving and deeply enjoyable album. Clawhammer banjo players like me speak Jason Romero’s name with reverence—not so much because he’s a fine player (though he is, in spades) but because he builds some of the most gorgeous instruments on earth. 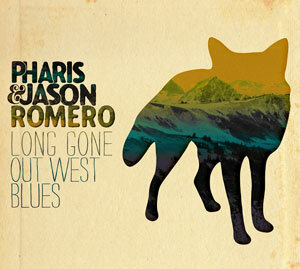 Most normal people aren’t banjo nerds, however, and will find themselves praising Jason and his wife Pharis for their vocal blend, their taste in old songs, and their ability to write new ones that sound just as good as the best of their traditional selections. The Romeros are not po-faced academic folkies: their songs draw happily on old-time, bluegrass, and country traditions without worrying much about boundaries, and so much the better. If you’re after high-quality homespun singing and songwriting, look no further. 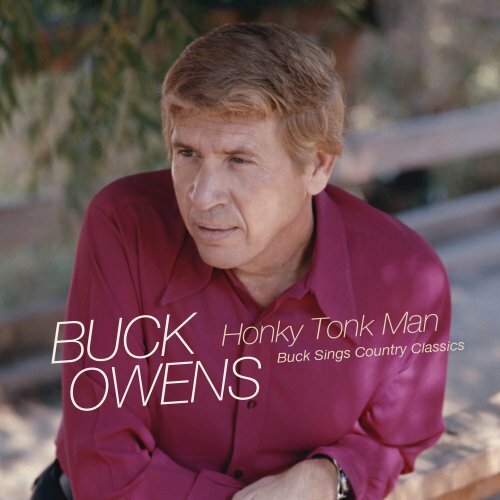 I’ve never completely forgiven Buck Owens for his involvement with the TV show Hee Haw, a program which I believe did tremendous damage to the credibility of country and folk music in the 1970s. Buck Owens was a genuine musical genius, but thanks to Hee Haw the world now mostly knows him as a joke. (Admittedly, without Hee Haw most of the world might never have known him at all.) But one of the happy consequences of that involvement is the recent discovery of these recordings he made for broadcast, but which have never before been released. As its title suggests, the program consists of classic country songs (“Hey, Good Lookin’,” “In the Jailhouse Now,” “Oklahoma Hills,” etc. ), on all of which he is backed by his exceptional band the Buckaroos. Owens gives each song the unique Bakersfield flavor that was his trademark, and the album is absolutely wonderful. An essential pick for any country music collection. Here’s another helping of smooth, hard-edged traditional bluegrass from the band that won the International Bluegrass Music Association’s “Album of the Year” award in 2012. 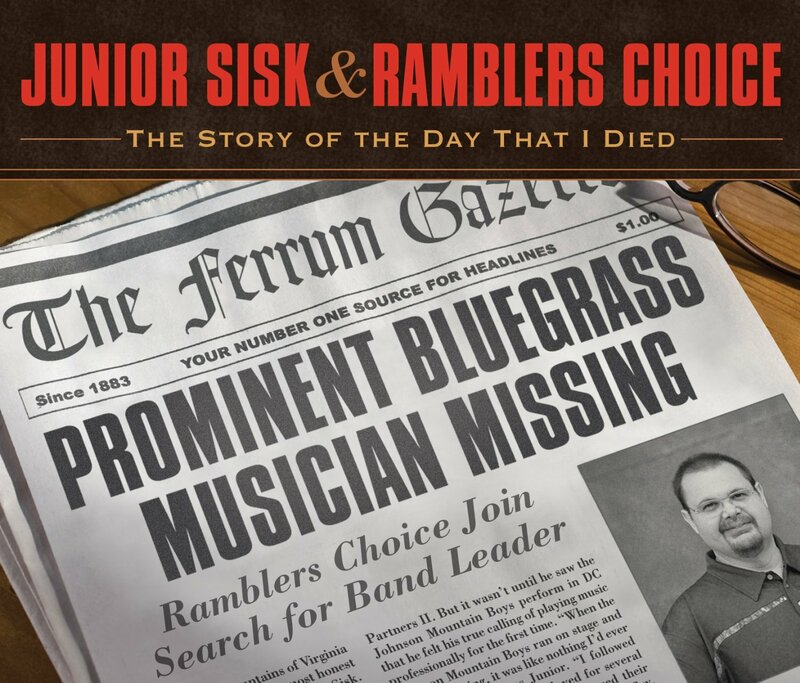 Sisk and his crew are skilled and fluent pickers and they have good taste in bluegrass songs both old and new, but what really catches your ear is the creamy blend of their harmony singing. Mandolinist and tenor vocalist Chris Davis is a recent addition to the group, and a very welcome one. Recommended. 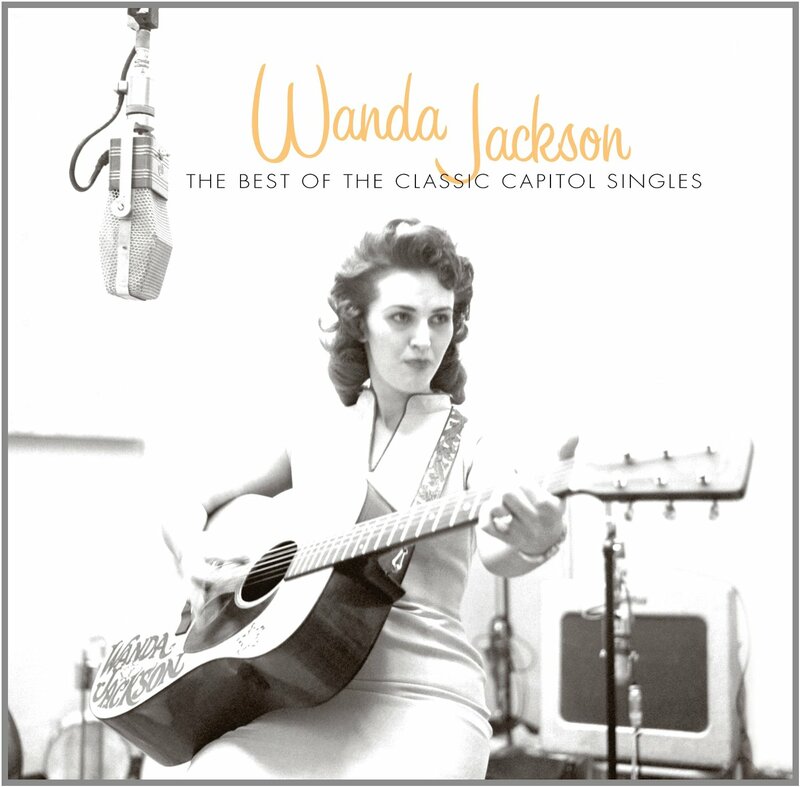 Her name is still spoken with reverence by rock’n’rollers around the world and across genres—the Queen of Rockabilly, Wanda Jackson. If you’d like to know why she remains an icon, check out this generous collection of singles (A and B sides) recorded between 1956 and 1962. You’ll hear her veer unexpectedly from crooning barroom weepers to throat-shredding rockabilly rave-ups and from novelty numbers like “Hot Dog! That Made Him Mad” to romantic ballads like “(Every Time They Play) Our Song.” If your library has a collecting interest in the history of American popular music, then it simply has to include this disc. 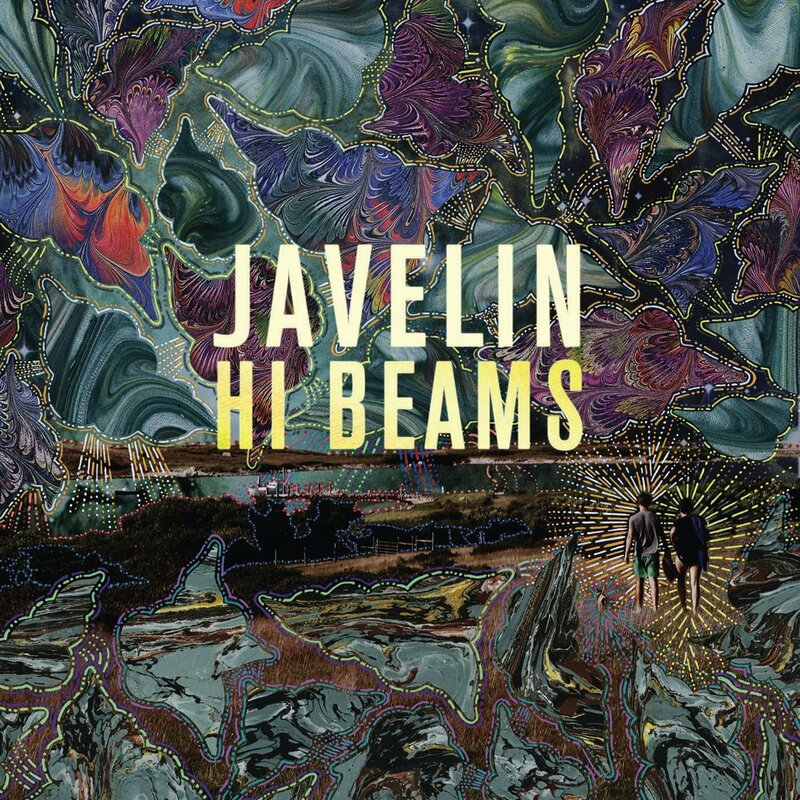 Javelin’s music has been described as “pastiche pop,” and that’s not a bad descriptor at all: picture a colorful torn-paper collage with scraps taken from the past forty years of popular music (Smokey Robinson, Survivor, glitch funk, Jonathan Richman, Human League), and you’ll have a good idea of what to expect. Three years after their quirkily charming debut album comes Hi Beams, which finds the band’s sound maturing somewhat but sacrificing none of the candy-coated weirdness that made the debut such a blast. This is music that might easily sound precious if it weren’t so relentlessly hooky and good-natured; instrumentals and vocal tracks are equally irresistible. Recommended. Instrumental hip hop is, to be honest, one of my favorite musical subgenres: all the funkiness, all the cool samples and juxtapositions, none of the rancid sexism or macho chest-pounding. Eddie C has an unusually personal style, one that draws on vintage soul, jazz, house, and Latin influences with subtle inflections of dub thrown in from time to time. On Country City Country you’ll hear cute Casiotone beats, disco handclaps, Balearic grooves, and all kinds of other stuff, all of it suffused in a warm analog ambience and dredged in a greasy batter-fried coating of funk. 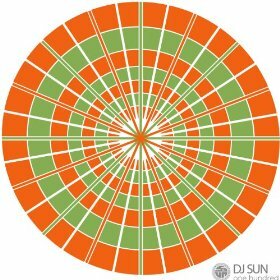 The first full-length album from this globe-trotting DJ and producer reflects both his mixed cultural heritage (Netherlands, Suriname, Texas) and his long experience on the decks both in clubs and on radio stations. 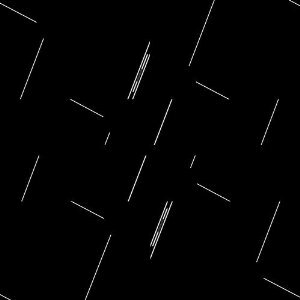 Technically I guess you could call this music instrumental hip hop, but although there are plenty of funky breaks and samples, that designation doesn’t seem to quite fit. It’s more like swinging funky international sunny-day-at-the-beach music, and I don’t know what bin it should go in. On the other hand, who cares? Soul and R&B revivalism is all the rage these days, and for someone with a vintage-sounding voice like Alice Russell’s, it would be all too easy to relax into a career of mere commercial reverence—raking in the bucks singing old Aretha Franklin and Ann Peebles songs and maybe writing a few period-piece originals. But Russell isn’t satisfied with that approach. 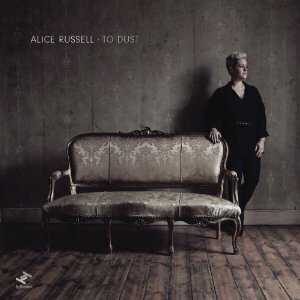 On To Dust she retains her uniquely classic vocal style, but puts it to use on songs that draw equally on vintage soul, gospel, electronica, rock, and even bluebeat. This is deeply great stuff. For those who like their electronic dance music weird, glitchy, and occasionally graced by Argentinian girl-punk and by shouted declamations in an imaginary language, there is Mouse on Mars. Each track on this album has a nonsensical three-letter title (“VAX,” “WOC,” etc. ), and each offers a different take on electro; sometimes the lurching beats make an explicit nod to dubstep, sometimes you’ll hear hints of footwork, vintage P-Funk, and even orchestral classicism. Mouse on Mars’ music isn’t for everyone, but it’s definitely for some of us. Jason Chung is that rarest of things: a DJ/producer with a truly unique and personal sound. It’s not that his music is free of influences—on the contrary, it’s filled with touchstones to both the past (booming 808s, skittering jungle percussion) and the present (lurching dubstep beats, nouveau-ambient textures). But he blends these elements in unique ways and harnesses them to an almost startlingly laid-back style, one that manages to be equally funky and restful. Sleepy vocal contributions from a couple of guest artists complete the picture of a man whose musical vision seems dedicated to making heads nod—either in response to the beat or in narcoleptic reaction to the warmth and gentleness of his grooves, or both. Brilliant. When I played this CD at home, my wife asked if the band was from Cambodia. My teenage son came in the room and guessed India. 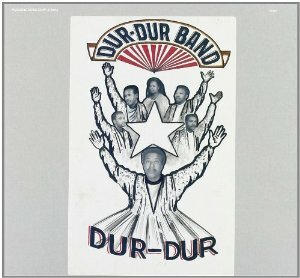 But in fact, the Dur-Dur Band were from Somalia. Their sound drew on local musical traditions like kabebey, dhaanto, and niiko, but also on Western rock and the flossy electropop sounds of the mid-1980s, when this album was originally released. Let’s make no bones about this: the sound quality is terrible. But once you get used to it, the lo-fi ambience becomes part of the music’s charm, though it remains secondary to the attraction of its bubbling grooves and soaringly pretty vocal melodies. This one will really grow on you, trust me. 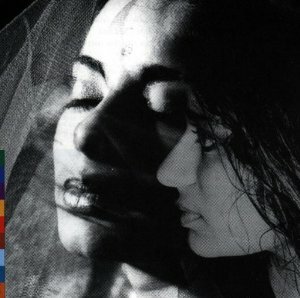 Originally issued 20 years ago, this solo album by Anglo-Indian vocalist Sheila Chandra is timeless in its appeal. This is partly because it draws on ancient material, and partly because it does so in ways that bear no allegiance to musical fashion—you are no more likely to hear an English folksong delivered in ghat style or a Spanish lullaby sung over a drone with North African vocal ornamentation today than you were in 1992. Chandra’s voice is sometimes unaccompanied, sometimes backed by a drone instrument, and always sumptuously beautiful. The album unfolds slowly, like a strange and lovely dream. 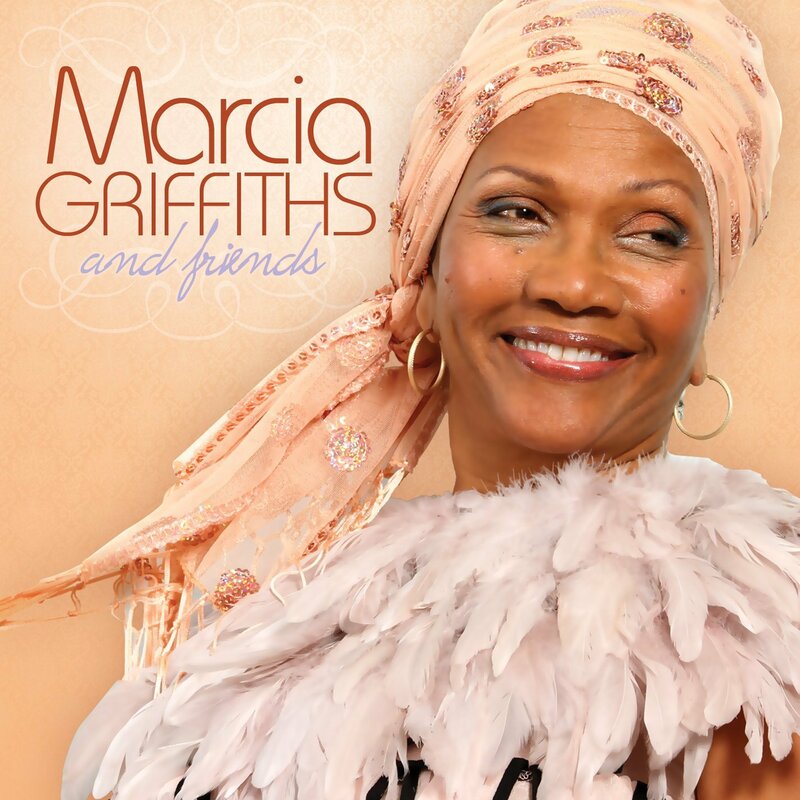 Marcia Griffiths is one of the grandes dames of reggae music, a former member of the I-Threes (Bob Marley’s backup singers), a former partner to the underrated Bob Andy, and a solo artist with a long and distinguished career. On her latest album she teams up with colleagues from all over the spectrum of reggae styles for a two-disc, 38-track set of duets. DJs like Lieutenant Stitchie, Cutty Ranks, and Buju Banton make appearances, as do such A-list singers as Sanchez, Freddie McGregor, and Richie Stephens (not to mention the late Gregory Isaacs, indicating that at least some of these recordings were made some time ago). Highlight: a ska version of Tammy Wynette’s “Stand By Your Man” featuring DJ Assassin. 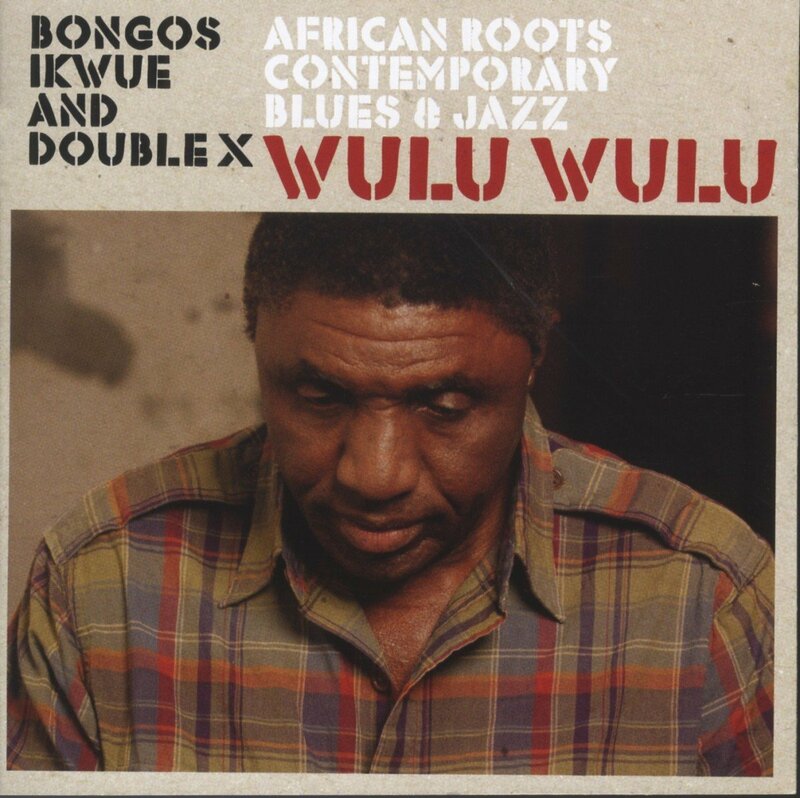 Forty years ago, Bongos Ikwue was one of the most popular singers in Nigeria, a man who blended traditional African and American soul music in a way that had not been heard previously in that musically diverse country. Surprisingly, Wulu Wulu is the first record he has released outside of Nigeria, and it’s so good that it may have you scouring the internet for vinyl copies of his older stuff. You’ll hear echoes of Afrobeat, township jive, and juju along with a rich strain of vintage Stax-style R&B, but what will grab and hold your ear is the mellow richness of Ikwue’s voice, which remains as smooth as silk despite his advancing age. This is a beautiful and joyful album. 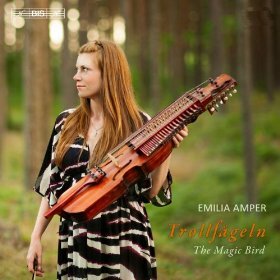 Emilia Amper plays the nyckelharpa, a Norwegian instrument that is like a cross between a fiddle and a hurdy gurdy—the player bows the four melody strings and depresses keys along the neck, while drone strings vibrate in sympathy in a chamber underneath. For this album Amper has written original tunes in a traditional Nordic style (though at times elements of modernism, including a sort of Steve Reich-style phased minimalism, creep into the original pieces) and also arranged and adapted traditional songs and tunes. The result offers a delightful window into the possibilities of blending the old and new in Nordic music. As much as I love African pop music generally, the Afrobeat subgenre has always left me kind of cold—I’m not usually interested in hearing the same chord played over and and over for 15-20 minutes at a time. (On the other hand, I do love juju, so I’m not sure what that says about the consistency of my musical tastes.) 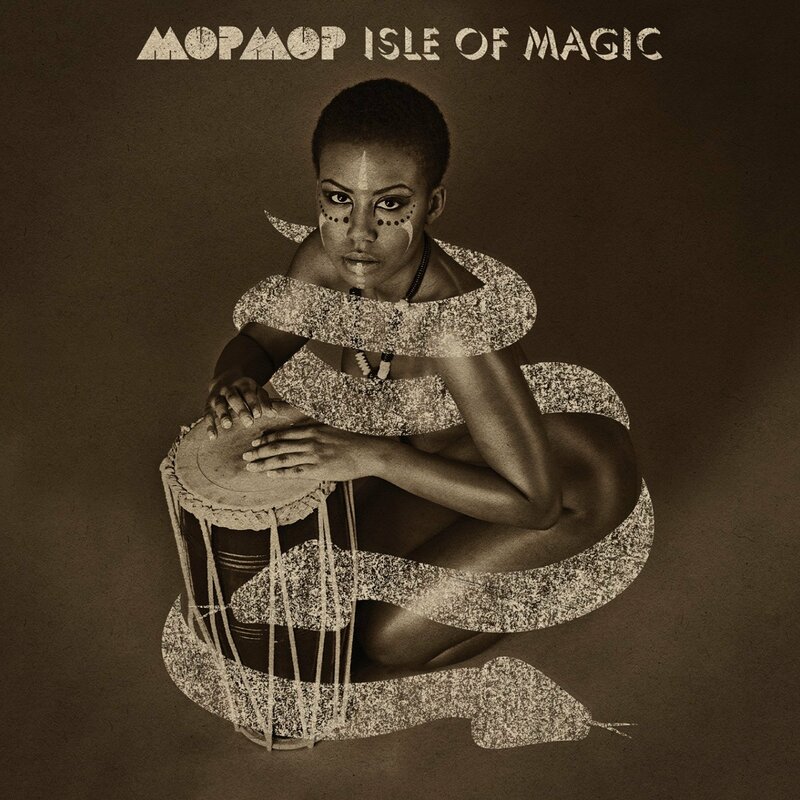 The international Mop Mop team makes music that draws on a similar strategy of harmonic stasis, but enriches it with lots other influences as well: Latin instruments and rhythms, American funk, old-school hip hop vocals (courtesy of Anthony Joseph), and elements of voodoo jazz. It’s still not completely my cup of tea, but libraries with a collecting interest in modern African pop music shouldn’t hesitate.